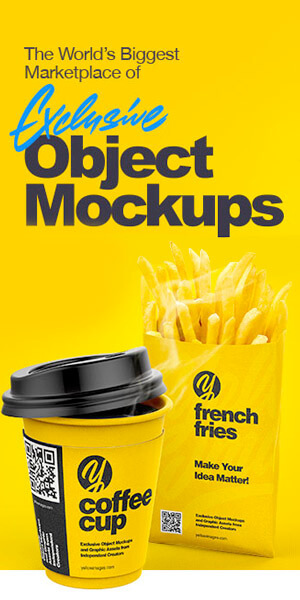 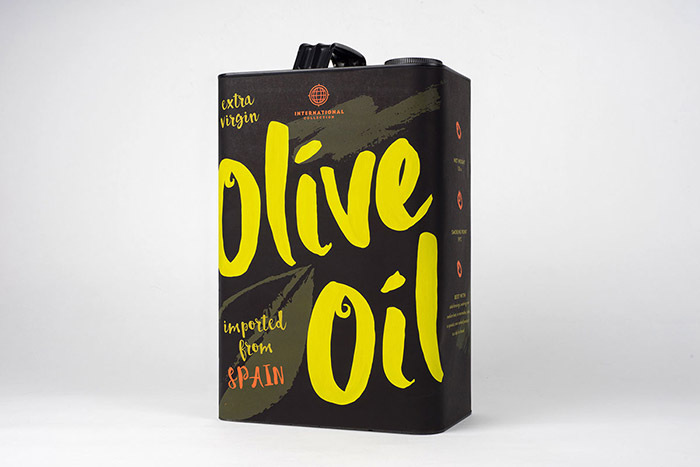 This is a packaging design for a fictional company, International Collection. 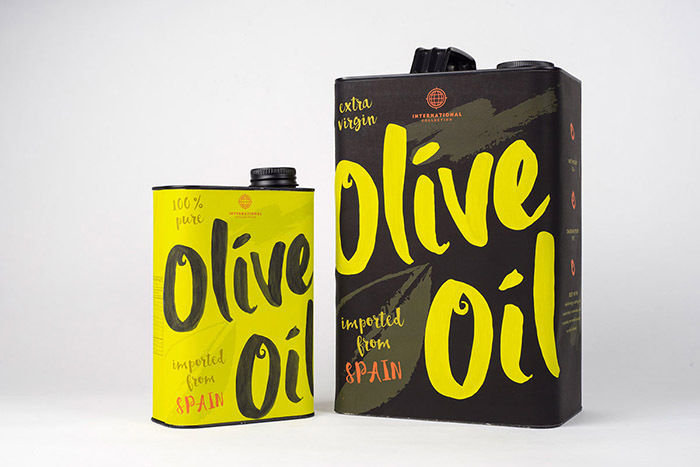 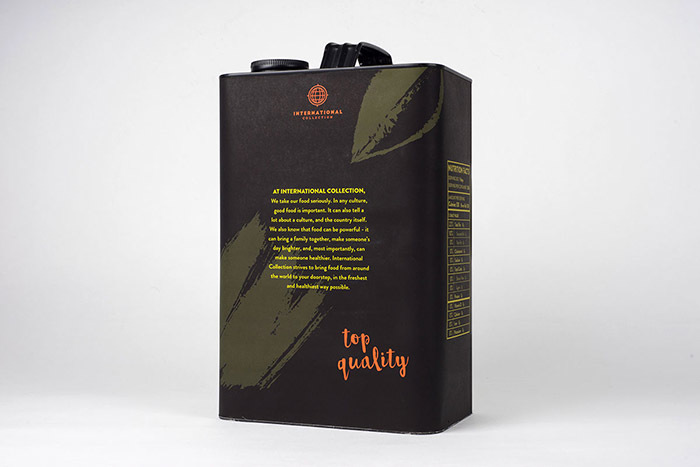 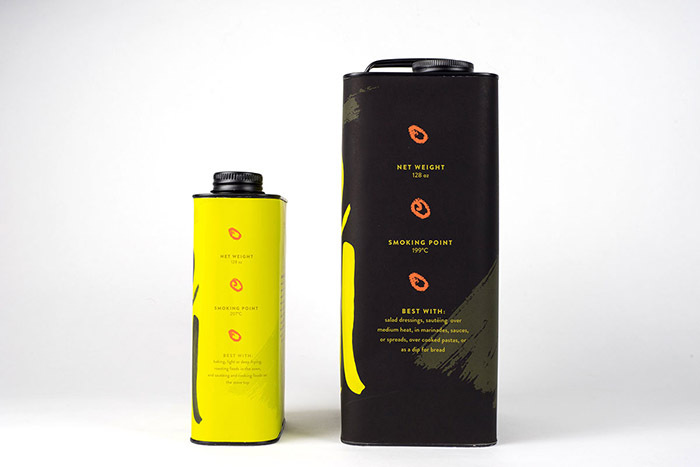 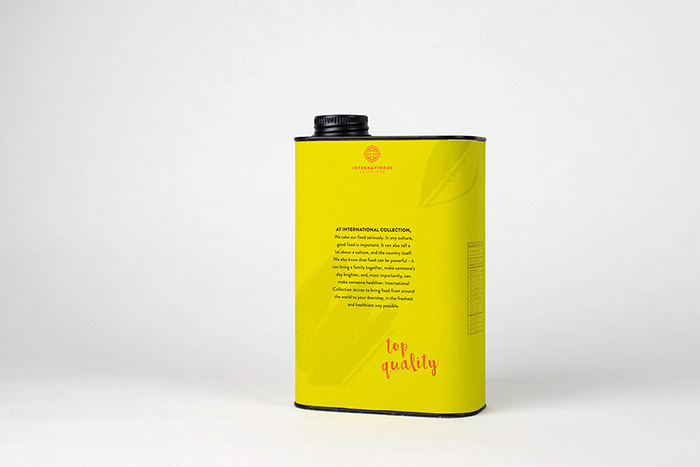 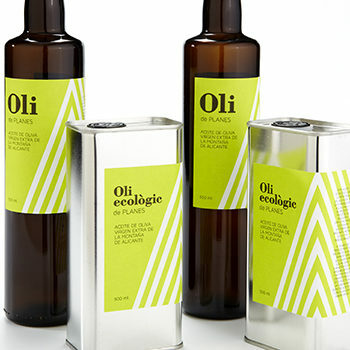 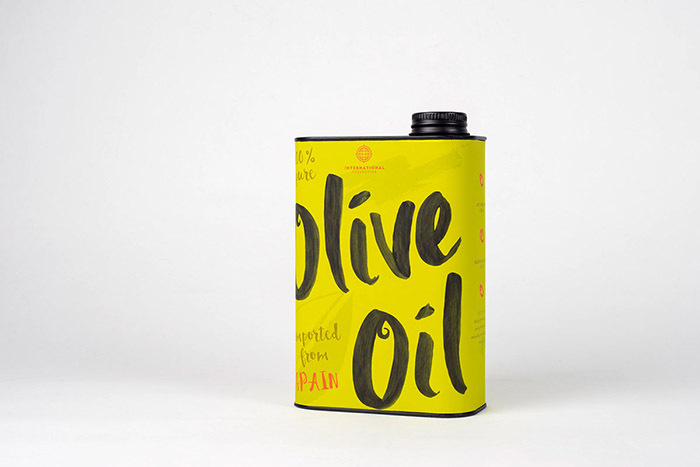 The oil packaging is for 100% Pure and Extra Virgin Olive Oil that is imported from Spain. 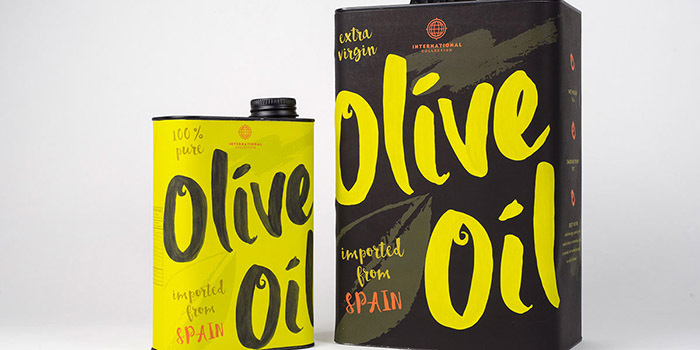 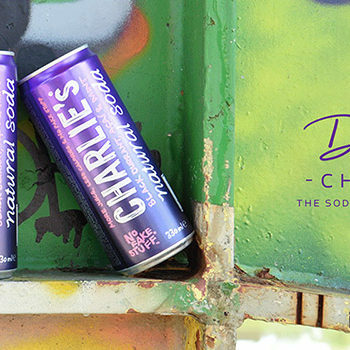 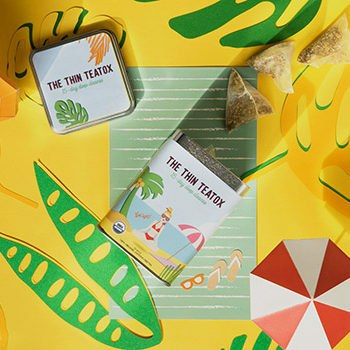 The inspiration for this packaging came from one of Spain’s most famous artists: Pablo Picasso. 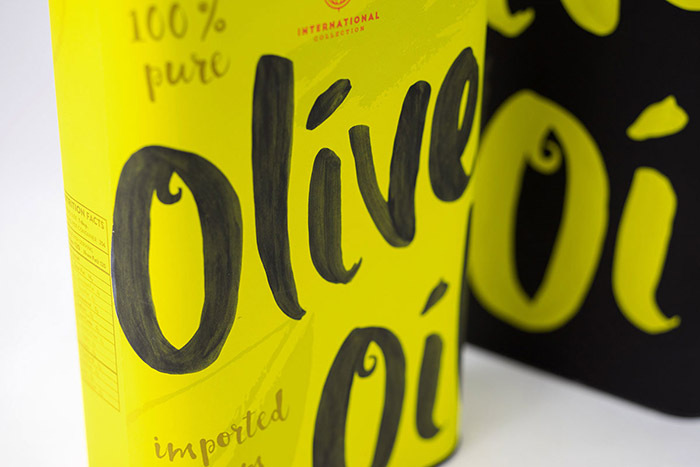 I wanted to emulate the brush strokes of Picasso’s “Don Quixote” painting, combined with the loose way he signs his name on his paintings. 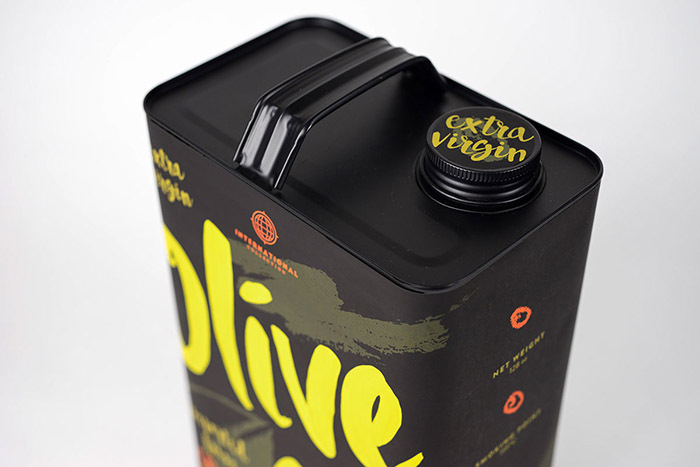 Designed by: Cassandra Reffner, USA.